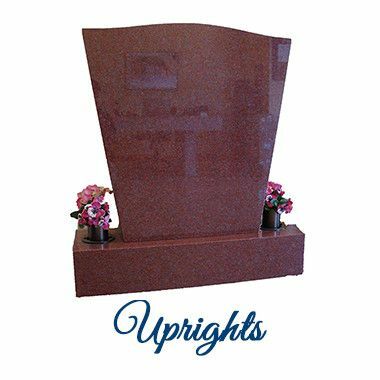 Traditional Upright Memorial The Traditional Upright is the oldest and most common style of Classic Memorialization. 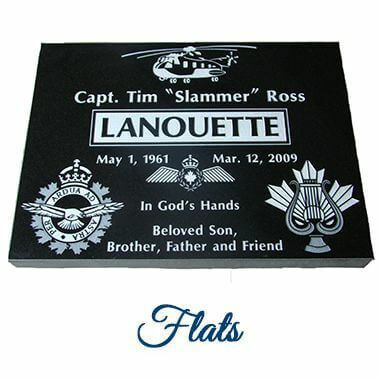 The following samples showcase both a Flat Top and Serpentine Top (Curved Top) Upright. 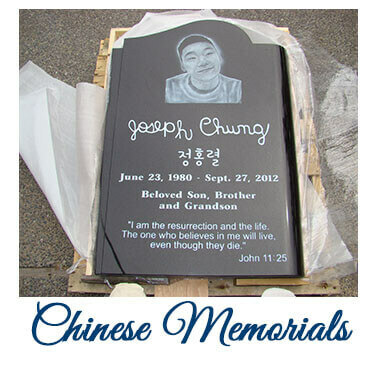 Custom Upright Memorial The Custom… Continue Reading. 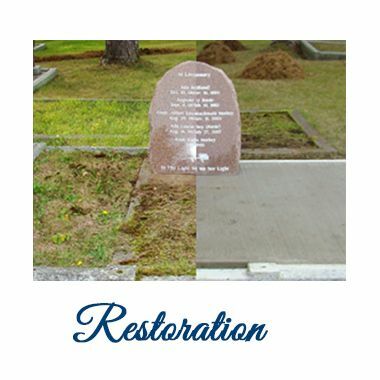 Restoring an aged Memorial is a delicate process. 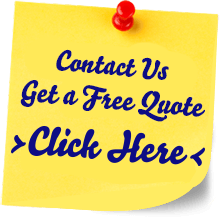 Stewart Monumental Works Ltd provides restoration techniques to safely refurbish any style of Granite, using the latest eco friendly products. 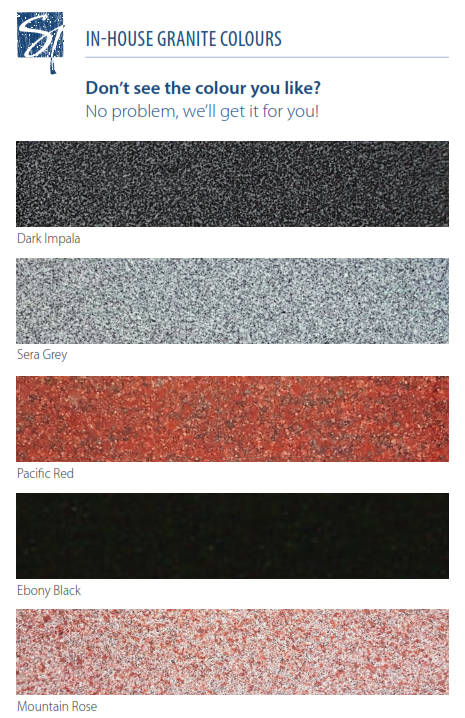 These are a sample of just a… Continue Reading. Centennial Monument – Abbotsford, B.C. Obelisk and Curbing – Ross Bay Cemetery British Columbia Law Enforcement Memorial ‘Bastion’ – B.C. Parliament Buildings, Victoria Royal Canadian Legion Memorial – Mission,… Continue Reading. 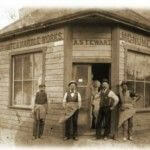 On it’s original site, Stewart Monumental Works Ltd. has served the needs of families for 120 years. 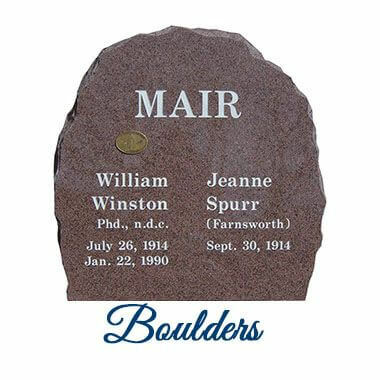 Founded by Alexander Stewart in 1896 and located near the historic Ross Bay ... Continue Reading. 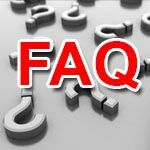 FAQ: Can memorials be designed and paid for in advance? A. 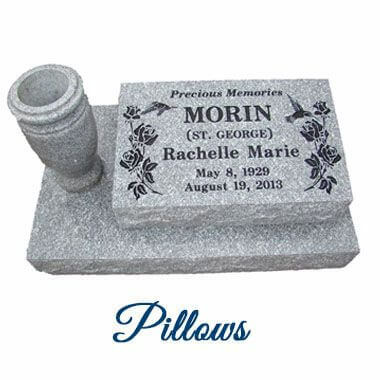 Yes, memorials can be arranged for on a pre-need basis. 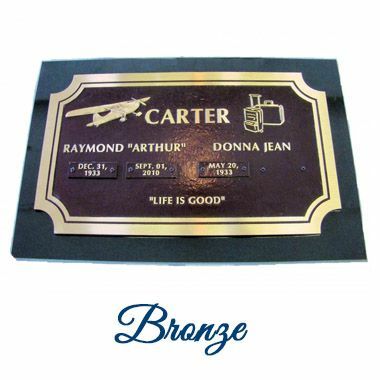 Please contact us for information on how this can be ... Continue Reading. 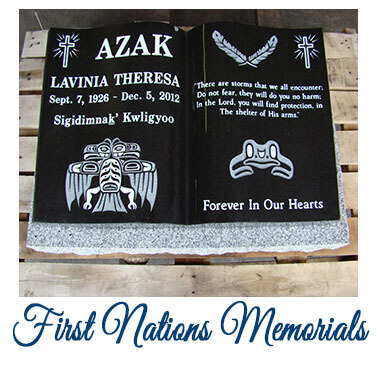 We can install or ship your custom memorial headstone to any cemetery in British Columbia. 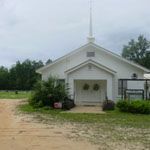 To find a cemetery visit the specific regions of the province listed here or see the ... Continue Reading.